Nic Scott is the Director of Public Relations for Third Millennium Media and is Producer of Radio and Television for Vocation Boom. 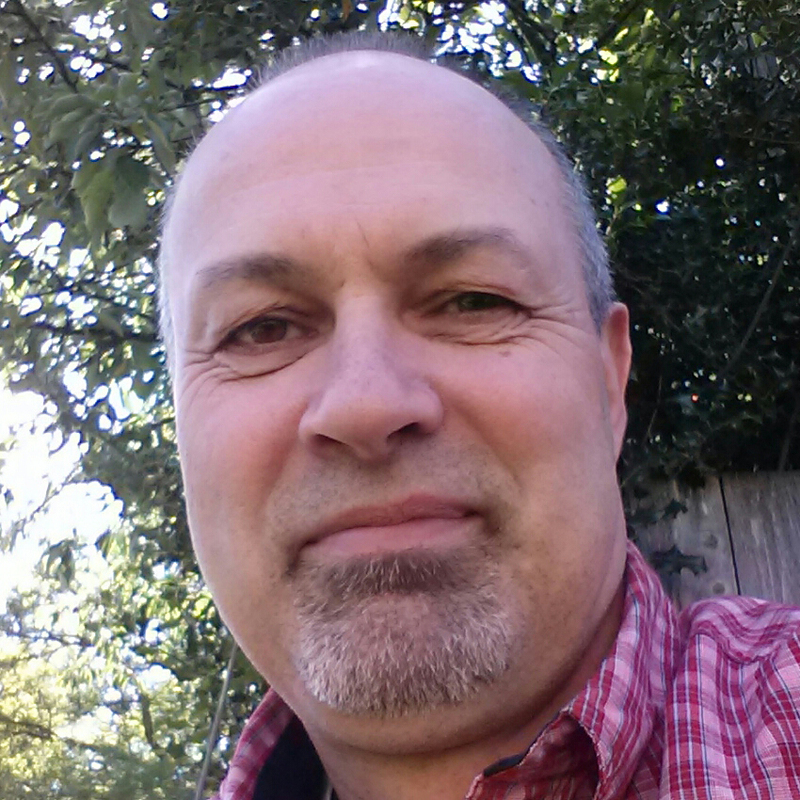 Nic lives in Olympia, Washington and has over 25 years of broadcast media, marketing, and public relations experience. He has been a journalist for several pacific northwest radio stations and is frequently the host of Vocation Boom Radio on EWTN. Nic is a member of the community served by the Benedictines at the Abbey at St. Martin’s University in Lacey, Washington.